Not ready for prime time. Maybe apple needs to act. Sooner or later, the theory goes, Apple will make its move. The company will flip the proverbial switch that turns the Apple TV into a tiny video game console and mop the floor with Microsoft, Sony, and Nintendo. But it looks like Apple still has a ways to go. 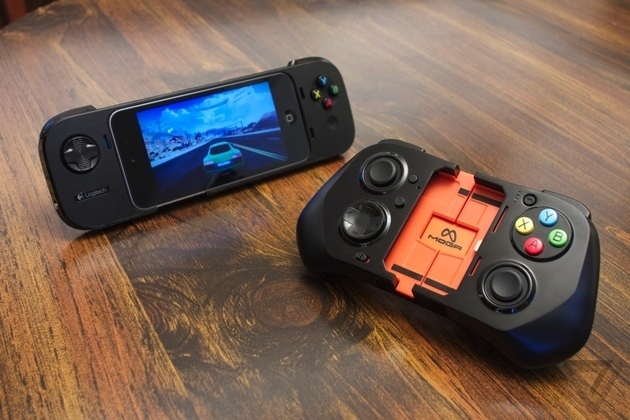 The first two iOS 7 game controllers are here, and they’re not worth your money. In fact, they cast doubt on the idea that Apple really wants to build a console at all.